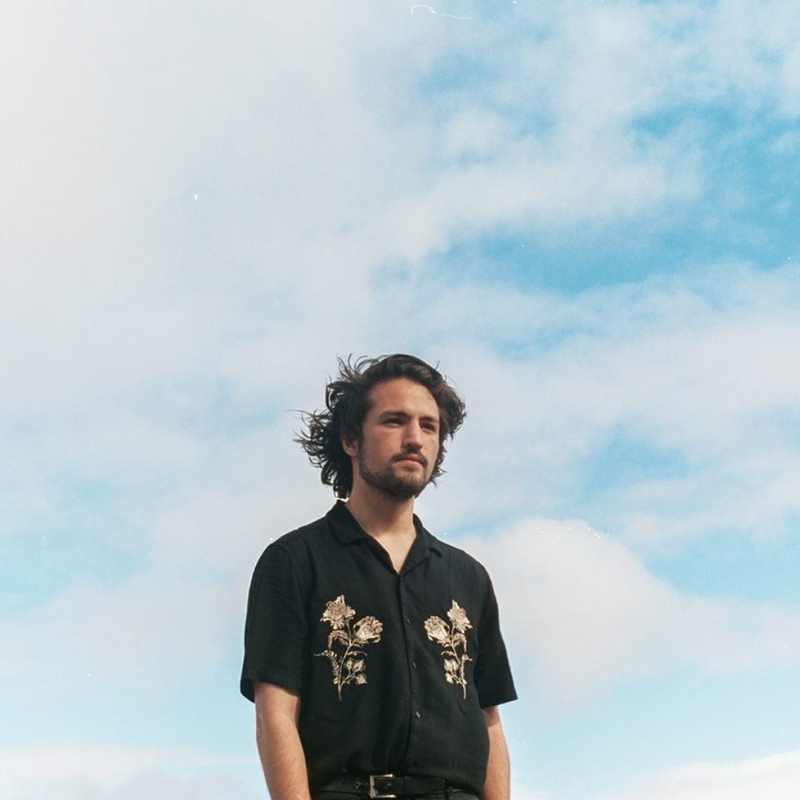 LUCIANBLOMKAMP	has had 5 events featured on GiggedIn in the past. We totally froth over this artist and will have them again soon. LUCIANBLOMKAMP is currently preparing for the impending release of his second LP, a follow-up to his exploratory 2014 debut, Post-Nature. The record put him squarely in people’s sights, along with its lead single ‘Help Me Out‘, which was nominated for an AIR Award for ‘Best Dance, Electronica or Club Single’ and added to rotation on Triple J, FBi and RRR.